Merbau is an extremely durable, long lasting, tannin rich hardwood. It has a consistent yellow-brown colour and is easy to work with in terms of clean cutting and easy fastening. Perfect for all your decking, screening and fencing needs, Merbau is a popular choice that looks great and lasts provided it is properly maintained. 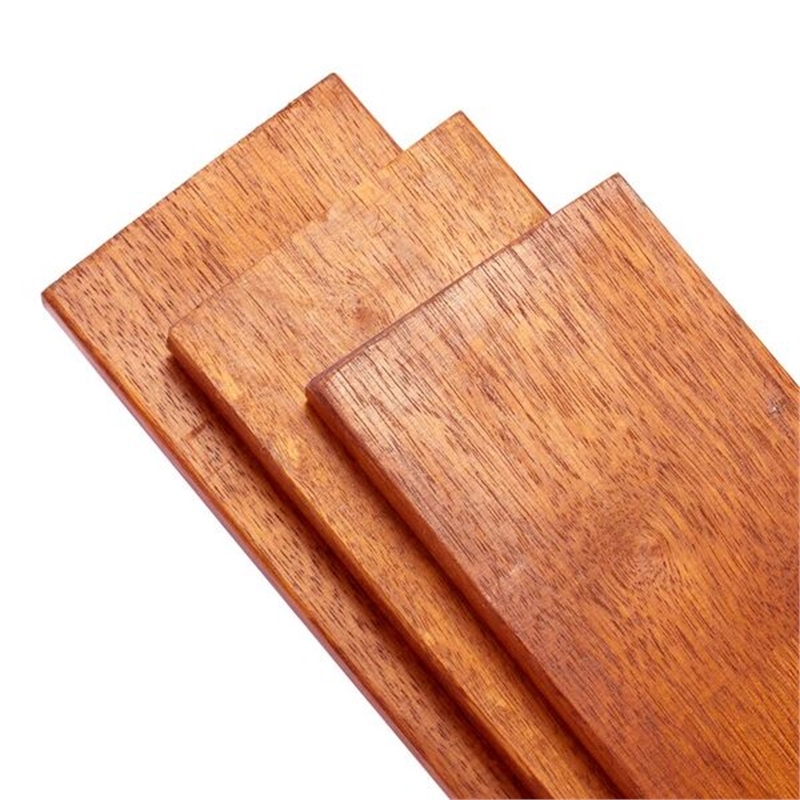 Convenient bundle sizes of 1m2 (3 pieces of 140mm x 19mm x 2250mm decking). 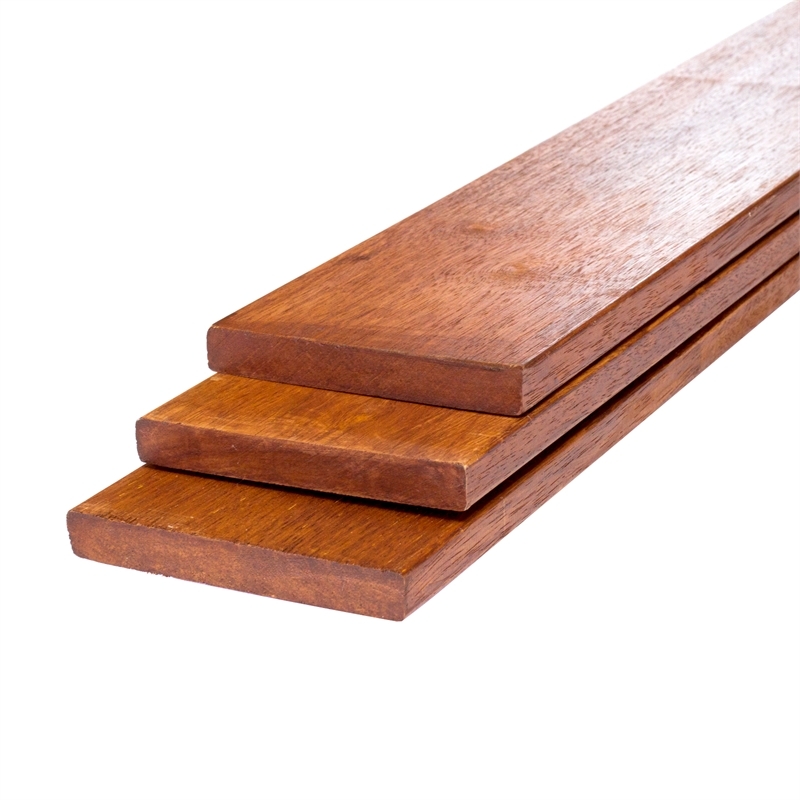 Merbau is naturally resistant to fungi and insects like termites and dry wood borers.